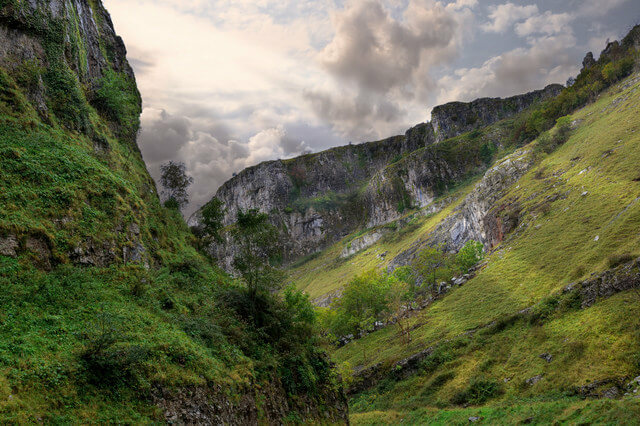 One of the UK’s greatest natural wonders is the limestone gorge known as Cheddar Gorge. It is here where Britain’s oldest complete human skeleton was discovered, which is believed to date back over 9,000 years. The 400ft deep, 3 mile long gorge is England’s largest and is home to some impressive caves from which adventure seekers can take part in adventure caving and free falls. Enjoy a cliff top walk from Jacob’s Ladder or try your hand at rock climbing the 27 cliffs that make up Cheddar Gorge. Granted World Heritage Site status by UNESCO, this gorgeous cove is best experienced during the summer months. With vibrant blue waters and a white pebbled beach, it looks more like a landscape you’d expect to see in the Mediterranean. Look for sea life in the rock pools at low tide or take a hike from the cove to the natural limestone arch known as Durdle Door. 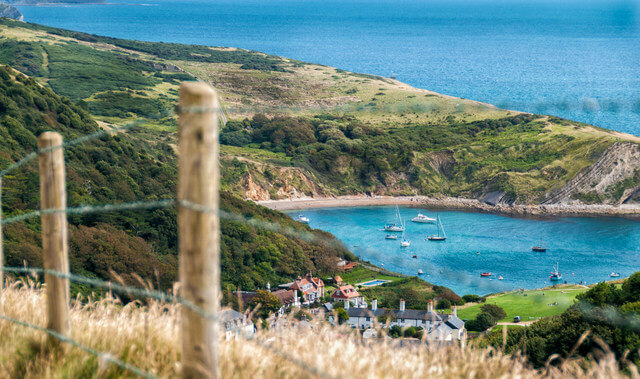 The entire area is a beautiful relaxing area including the town of West Lulworth with its lovely thatched cottages. The Cove offers a variety of places to eat and there is a large car park that costs £4.00 for 2 hours (it’s absolutely worth it). Make sure you visit the Heritage Centre next to the car park for all kinds of information about the area and the Jurassic Coast. You’ll find this natural attraction off the Isle of Wight. It is made up of three 30m tall rock stacks the colour of white chalk, since they are actually made of chalk! The Needles chairlift is a great way to take in this natural beauty as is taking a cruise on the water to get up close to the rocks and the lighthouse that sits on top of the last rock formation. There are plenty of Island Cottage Holidays here on the Isle of Wight too, so consider spending some real time. For more chalk viewing, a trip to the Seven Sisters Cliffs is a must. You may not have thought chalk could be so interesting until you see these towering bright white cliffs in East Sussex. 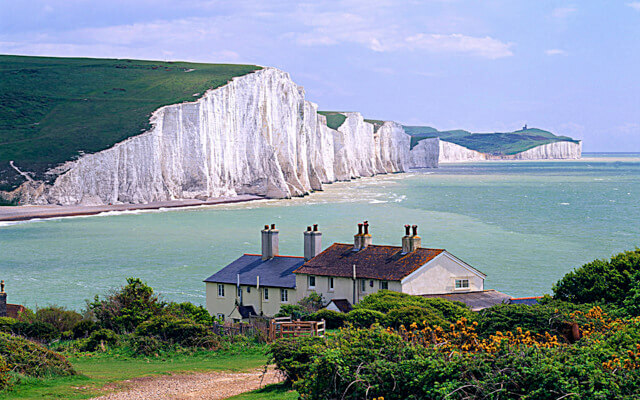 The Seven Sisters Country Park is made up of 280 hectares of chalk cliffs, river valleys, and grasslands that are perfect for hiking, cycling, canoeing, and wildlife viewing. It is truly one of Britain’s finest unspoilt coastlines. The UK isn’t exactly known for its beaches, but it’s hard to not be impressed by these seven miles of golden soft sand. The beach is easily accessible and is popular for a multitude of water sports including jet skiing, kite surfing, and traditional surfing. Enjoy grass topped dunes and beaches free of rocks and seaweed. High above on the cliffs you can check out Mussenden Temple as well. It is the avenue of beech trees along Bregagh Road that forms a remarkable tree tunnel made famous by its appearance in Game of Thrones. The 150 trees were planted during the 18th century along the entrance road to the estate belonging to James Stuart. 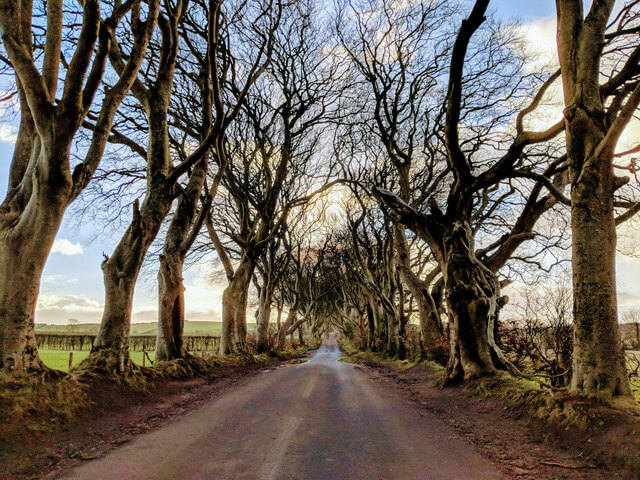 The tree tunnel has become one of the most photographed locations in all of Northern Ireland and of course never closes, meaning you can get that perfect dreamlike sunrise or sunset shot. It is very fairytale-like and you half expect the Big Bad Wolf to pop out at any moment. Marble Arch Caves, at nearly 12km in length, makes up the longest known cave system in Northern Ireland and the only one open to the public. The standard tour lasts 75 minutes and includes a 10-minute boat tour when water levels are suitable. Be sure to look for the “Lost City” stalactite feature. More than just caves, Marble Arch makes up part of the Global Geopark that straddles the border between Northern Ireland and Ireland. The Geopark contains numerous viewpoints, waterfalls, wetlands, and forests. 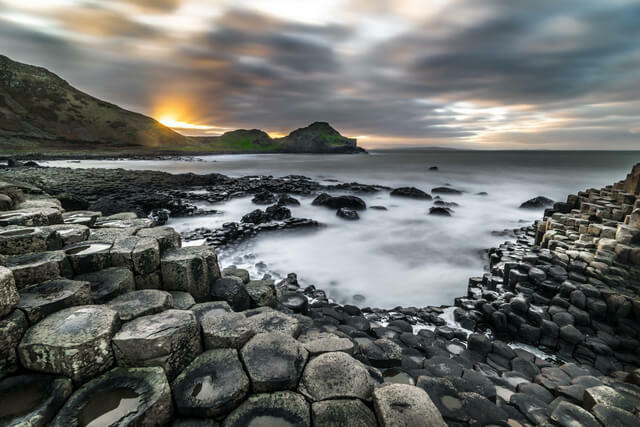 No trip to Northern Ireland is complete without a visit to the tens of thousands of basalt columns that make up the Giant’s Causeway. Some 60 million years in the making, these impressive columns create interesting formations that resemble other objects much like staring up at puffy clouds. 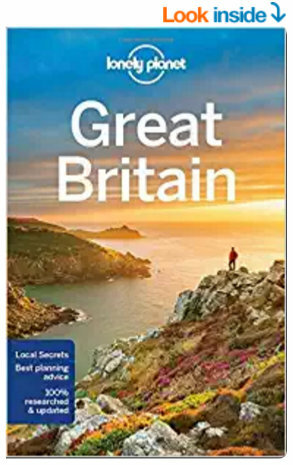 Let your imagination run wild to discover what you see with your own eyes but notable features include the Giant’s Boot, the Chimney Stacks, Giants Gate, the Honeycomb, and the Organ. This National Park abounds with scenic landscapes and wildlife. The Trossachs are like a miniature version of the Scottish highlands and offer a landscape of forests, lochs, and rolling hills. In addition to the massive Loch Lomond, the area is home to many other lochs and rivers that are all perfect for kayaking, sailing, and fishing. Take a long distance hike along the West Highland Way as you search the skies for golden eagles and peregrine falcons or cycle the West Loch Lomond Cycle Path. 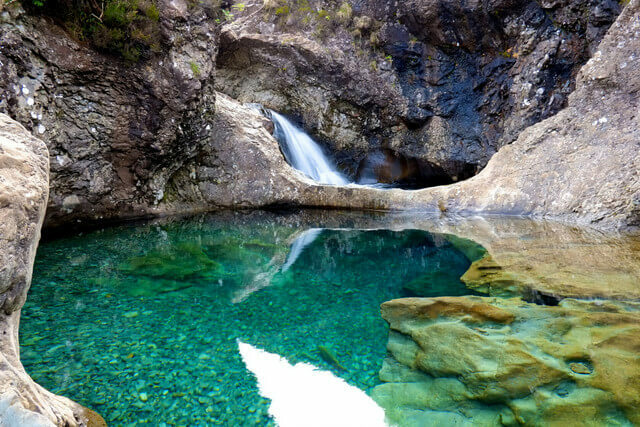 One of Scotland’s most magical places, the Fairy pools are reached by an hour’s return walk. 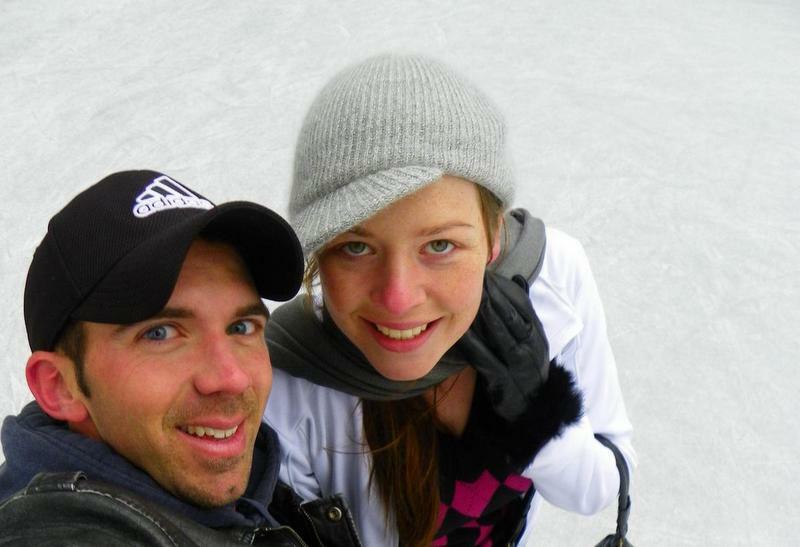 It offers incredible photo opportunities that are reminiscent of an Icelandic landscape. Brave souls can take an ultra refreshing dip in the frigid waters or simply marvel in the beauty of the pools being fed by numerous waterfalls. Nowhere else will you find a sea cave formed completely in hexagonally jointed basalt columns. Located on the uninhabited island of Staffa, a sightseeing cruise can be taken to experience the cave’s entrance as well as wildlife along the coast. The cave’s natural acoustics play melodies of the sea as waves enter. If weather permits, cruises often allow you to set foot on the island and enter the cave. 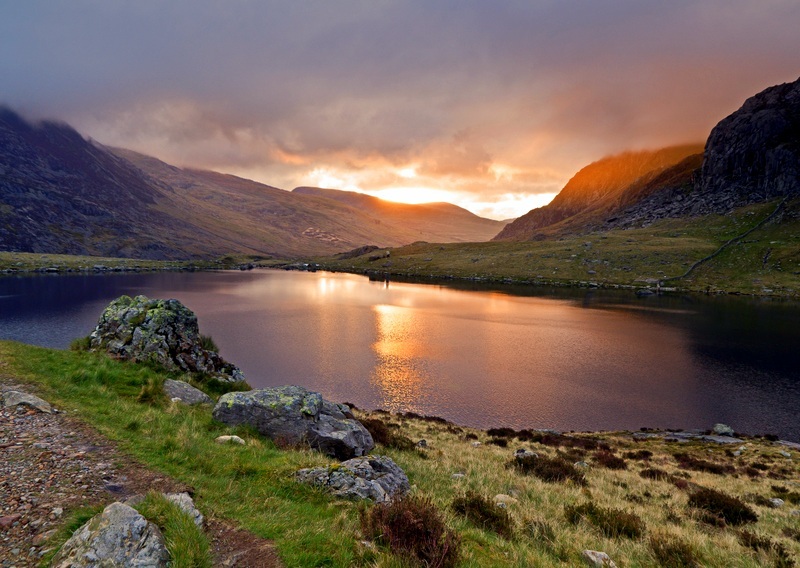 The first and largest national park in Wales, Snowdonia is dotted with castles and home to the largest mountain in Wales, Mount Snowdon. 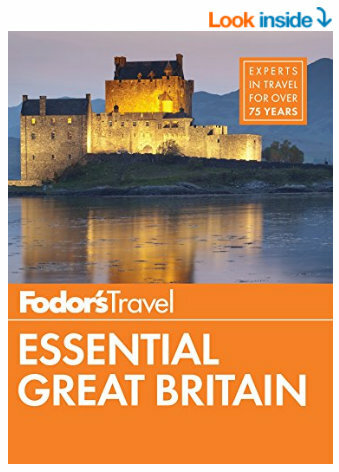 It may be just a 4-5 hour drive from London, but you’ll truly feel a world away. You will find 9 mountain ranges with around 1,500 miles of public footpaths. Mountain climbers will fall in love with the fact the park contains 15 mountains that reach over 3,000ft. It is a park where forests and caves meet Michelin-starred restaurants. It is the perfect place to stargaze as it is one of only 12 International Dark Sky Reserves in the world. Its skies are also home to an incredible array of bird life making the area popular with birdwatchers. Take a steam train on the Brecon Mountain Railway, take a hike in search of waterfalls, or attend one of several festivals held in the park such as the Greenman Festival and the Abergavenny Food Festival. And don’t forget to check out Dan yr Ogof, a massive show cave complex which is the largest to be found in the UK. 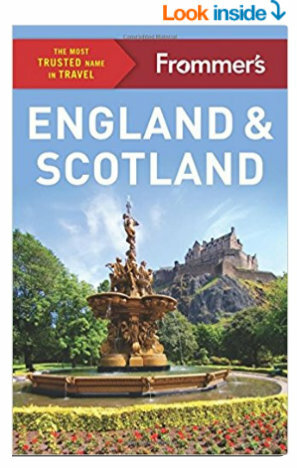 When it comes to UK nature travel, this is a list of beautiful nature, national parks, walks and landscapes; places to visit in England, Scotland, Wales and Northern Ireland. The pictures are really beautiful. It makes me wanna visit these places. Great job on the article. Uk Road trip you say?! Oh some exciting looking places I haven’t been to yet. I like articles like this about the UK. Use it as a little internal checklist on how naturalized I have become. You can take the girl out of Africa but you can’t take Africa out of the girl. My first time in London will be soon. So excited! London is amazing! History around every corner! Some of these places are now becoming overwhelmed by tourists. 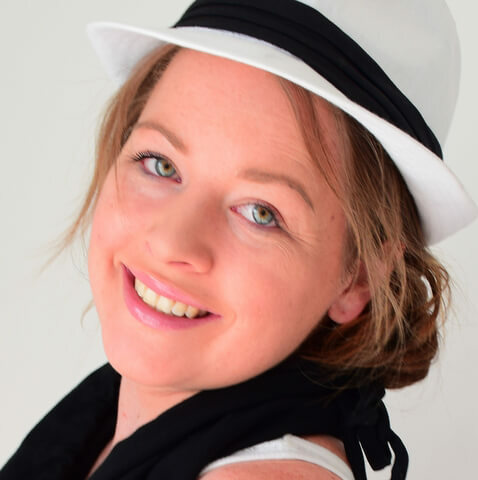 Megan, do you have any article talking about driving in England (with right-hand drive car steering wheel) ….. for foreigners ! ?